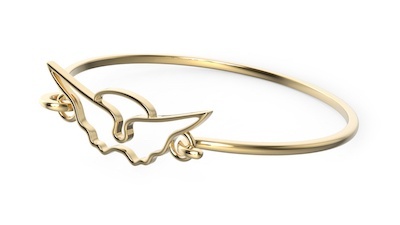 The Angel Guard Fashion bracelet comes with a mic or with a siren, allowing you to have a discreet way to get help. Use this bracelet for workplace safety in case of harassment and to always feel secure when you need empowerment. This bracelet is designed to provide you with evidence in trying situations in the workplace. Second versions of the Angel Guard Fashion bracelet offer immediate help with a siren to deter those who may attack you. Angel Guard Fashion. Copyright © 2018, All Rights Reserved.